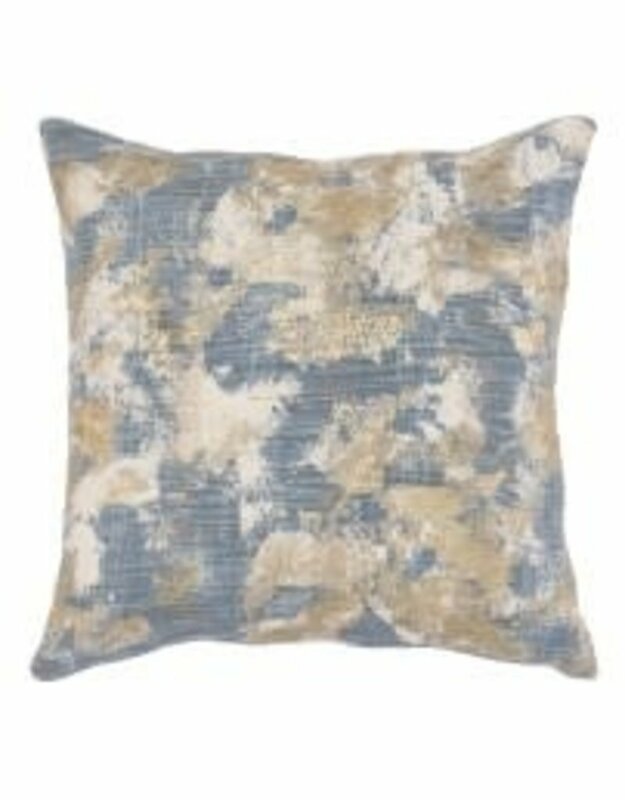 Luciana Rain Blue Pillow 22"
Home / Luciana Rain Blue Pillow 22"
The Mystic Allure collection is awash in rich colors, soft fabrics and metallic accents, making its pillows the perfect complement to serene spaces. 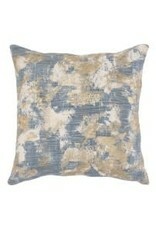 Luciana features a hand painted print design with gold foil and embroidery accents. A select fill blend of down and feathers ensures lasting comfort.